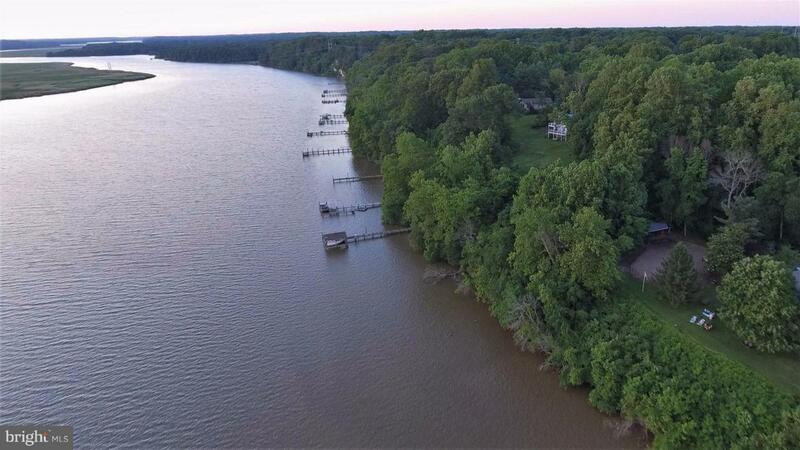 One of the few building lots in Huntingtown on the Patuxent River! Enjoy some of the best sunsets and views the Patuxent has to offer. Lot had approved building site within the past few years. Less than an hour to DC, Andrews, and Annapolis. Community boat ramp and pavilion just down the road or build your own access and pier on the water.